Tag Archives: why get an ALTA survey? Why are ALTA Surveys Important? 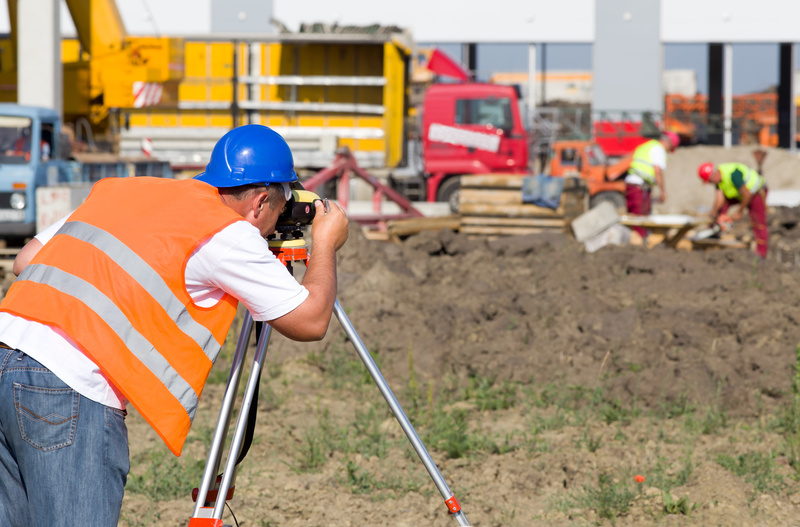 An ALTA survey follows national requirements and can be much more strict and extensive than a regular land survey. It is common for a banking institute that is giving you a loan to request that you get ALTA surveys done on your property. This type of survey is very good at determining the actual value of the land that you are considering purchasing or refinancing. When it comes to making an investment with land there are many requirements and surveys you must get in order to proceed with the processes you are involved in. ALTA surveys will help give you and the other officials the information needed to proceed with the rest. Is The Investment Really Worth It? The information that you will get from this type of survey is invaluable and important. With all properties, it is important to know the physical and legal boundaries of the plot of land. This can help everyone determine what is near the land, if there are gas or electric lines, and if there are parks and cemeteries that the land is encroaching on. This is a great survey to get done before the purchasing point because it can essentially help you to decide if you are even still interested in purchasing the land after seeing the report from the survey. Most people just want to know if the specific land is really worth the investment they are planning to make. While these surveys can be more expensive, they really do inform the buyer and show very valuable information to all of the parties involved. At the same time, it is always important to make sure you really need one before you go about purchasing one because they are expensive. If you are in the Odessa area, our team at Land-Mark Professional Surveying can perform an ALTA survey when you find out you need one. We have over 25 years of experience and know the importance of accurate information when it comes to purchasing and investing in land. We have the skills necessary to assess the land and find out as much information as possible about it for ALTA surveys. We are dedicated and committed to helping all of our clients and customers in the Odessa area. If you would like more detailed info on how we can assist you, please do not hesitate to contact us today with any questions you may have! Categories: ALTA survey Odessa, Odessa TX Tags: ALTA surveys, ALTA surveys in Odessa, getting an ALTA survey done, importance of ALTA surveys, what are ALTA surveys, why get an ALTA survey? Comments Off on Why are ALTA Surveys Important?